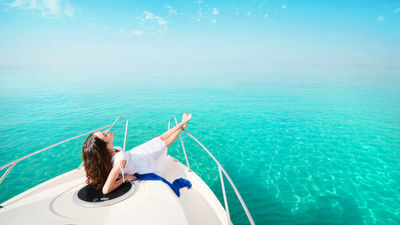 43391760 – woman lying on a private yacht in the sea. Previous Post 43391760 – woman lying on a private yacht in the sea. Next Post 43391760 – woman lying on a private yacht in the sea.